Celebrate Bob Marley’s Birthday in style! 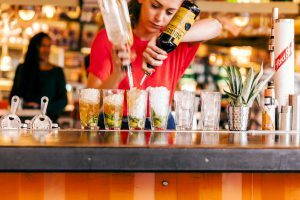 Turtle Bay is offering 241 on Marley Mojitos all day from Friday 3rd – Monday 6th February. 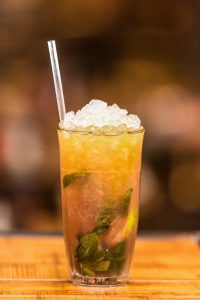 The Marley Mojito is Turtle Bay’s twist on the classic Mojito and a tribute to Jamaica’s most celebrated musician. 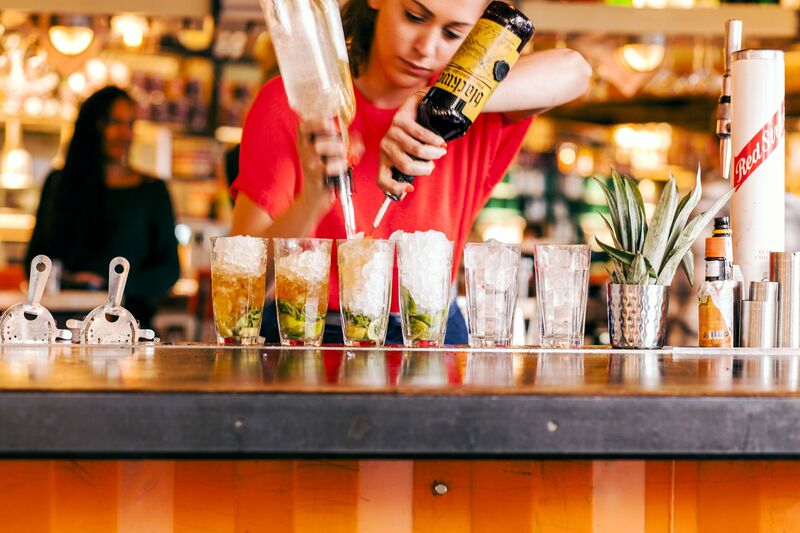 Made with Appleton Estate Special Jamaican rum, green melon liqueur, fresh mint & watermelon and home-made ginger beer, the ginger gives it that extra Caribbean kick! 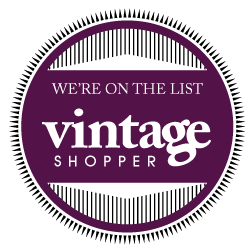 Visit www.turtlebay.co.uk for more information.